Consumerism is alive and well in the UK and a raw fruit deal for British shoppers is always newsworthy. Too often though, those soundbites, which try to pass off as serious articles, are either too bland or too outrageous to allow for a sensible discussion. This article in the Daily Mail is different. 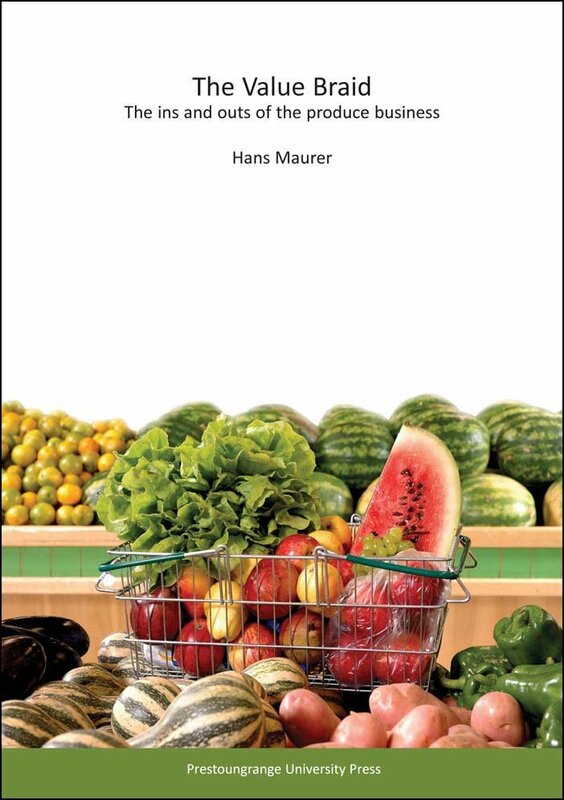 The core thrust of the article is that British shoppers are disadvantaged in comparison to their counterparts on the Continent when it comes to being able to buy good quality "soft fruit" at reasonable prices. You may want to read the article first before you carry on here. This is a technical term describing highly perishable summer fruit such as peaches, nectarines, plums and the entire berry fruit category. Getting soft fruit just right is a perennial challenge for growers, wholesalers and retailers alike. Consumers typically want their soft fruit soft enough for consumption on the day the fruit was bought. This desire is connected to the fact that buying soft fruit is often an impulse purchase - and with impulse we tend to look towards instant gratification. If I am not entirely mistaken, the UK is not known for being a producer of big juicy peaches. They tend to come from elsewhere. Italy for example. And anything that has to travel long distances from producer to consumer will attract a transport fee. Surely, that is not so difficult to understand? Well, if something does have to travel, then it costs. Sorry. That is the way the world works. And typically, price is actually less of a consideration if the value equation stacks up. I would not want to pay top dollar for "puny green specimen" either when it comes to peaches. So, lets separate the issues. Transport costs. Get used to it. Green fruit should stay on the orchard or in the paddock. Quality costs. There is no difference here between peaches and handbags. You gets what you pays! If you want to eat quality peaches from Italy, you will have to pay for those. The perceived or real price differences between independent greengrocers and supermarkets are a different topic which only clouds the point the article author tried to make. My suggestion? 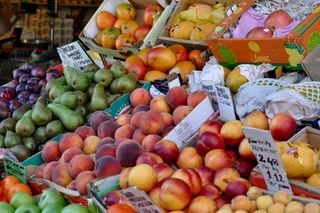 Stop moaning, keep on buying juicy peaches from Italy - and Spain for that matter - and enjoy the taste for what it is. Raw Fruit Deal or The Usual British Problem? This is not about a raw fruit deal but a common malaise. It does not matter what the topic is and it does not matter which part of society is involved, if there is one thing to get your average Englishman excited, it is the mere thought that one could be disadvantaged by those savages on the Continent who sit around all day, coming up with schemes to pull innocent, hard working Englishmen over the barrel. This attitude is reflected at the highest political level, so I guess we should not be surprised that it pops up in relation to soft fruit as well.